Country Health SA Local Health Network has been taking care of rural South Australians for more than 25 years and is backed by SA Health and the State Government to make sure we provide the best rural and remote service.Our professional and caring staff deliver health and wellbeing support in hospitals, local health services, community centres, residential aged care facilities and in the clients own homes. 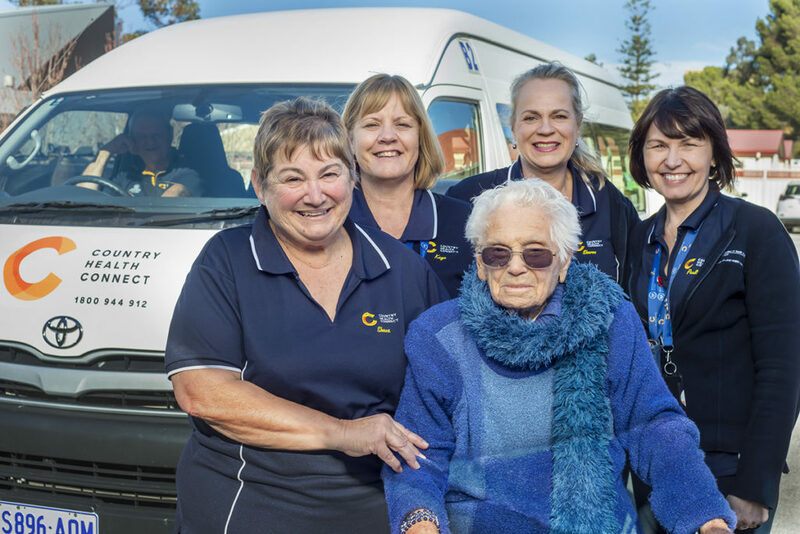 Country Health Connect focuses on delivering exceptional care to those living in our communities who need some support and assistance to remain living well and independent in their own homes, or who reside in one of our residential aged care facilities. We value and understand community and connection. In fact, our team all live and work in rural and remote areas. Our comprehensive range of services assists you to remain independent in your own home. Qualified and experienced staff respect your unique strengths and capabilities and work with you to determine what you can and wish to do in life. Country Health Connect are leaders in dementia care, equipped to meet the needs of people living with the challenges of dementia and trained in the very latest way to support people and their families to thrive. For children, our services are family oriented and support children to grow and develop to their full potential. 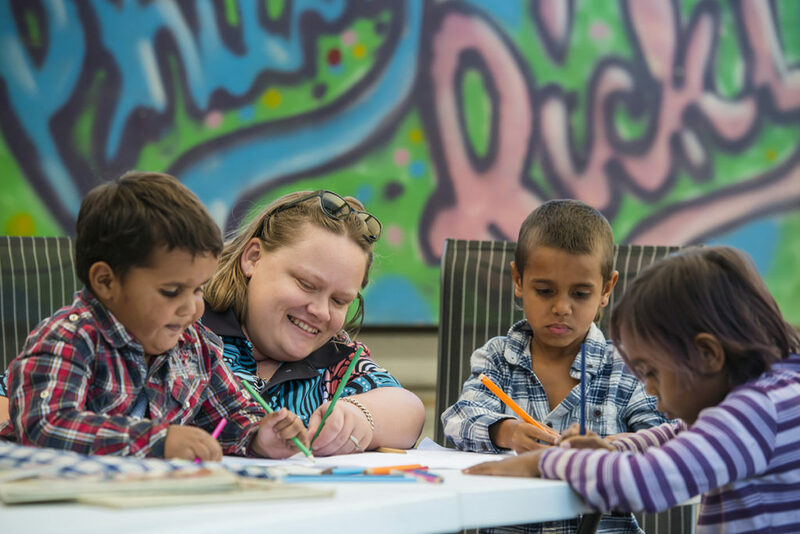 Our teams support children with complex needs and we are a National Disability Insurance Scheme (NDIS) Service Provider.